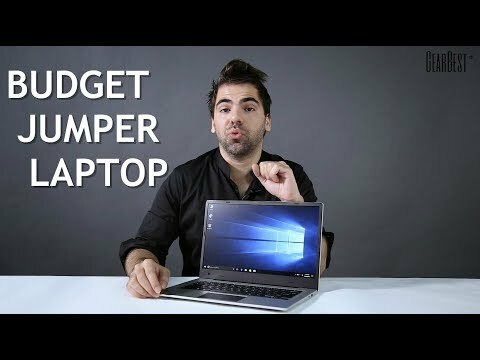 A 14-inch budget notebook with Intel Celeron N3450 processor, Windows 10 OS, 6GB RAM, and 256GB SSD storage. The lowest price of Jumper EZbook 3S is P19,745.99 at Lazada, which is 4% less than the cost of EZbook 3S at Lazada (P20,500). 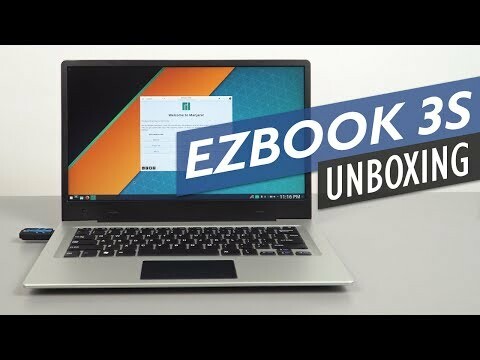 The latest price of Jumper EZbook 3S was updated on Apr 8, 2019, 09:14.